Is a new car automatically covered by insurance? With so many lenders eager to approve your credit and so many dealers eager to haggle with you, you might assume that all you need to do is step foot on the lot to drive off with an affordable piece of machinery that you love. No legitimate car dealer will allow their client to drive off of the lot without the proper type of insurance. If, however, you are listed on a policy as strictly a driver or you do not own a car, this can pose some serious problems that will delay the key exchange process. Not only should you compare finance rates, you should also find out just what type of insurance rates you can expect to pay for the car that you intend to add to the family. Start comparing rates now by using our FREE tool below! Will the new car be covered under the existing plan? Rules and regulations regarding new cars and how they are covered vary from state to state. Some insurers have more strict rules surrounding covered autos than others. You should always check your auto policy thoroughly to see how a new vehicle is handled. You can find information about the terms of your policy by reviewing the policy booklet and locating the section on covered autos. 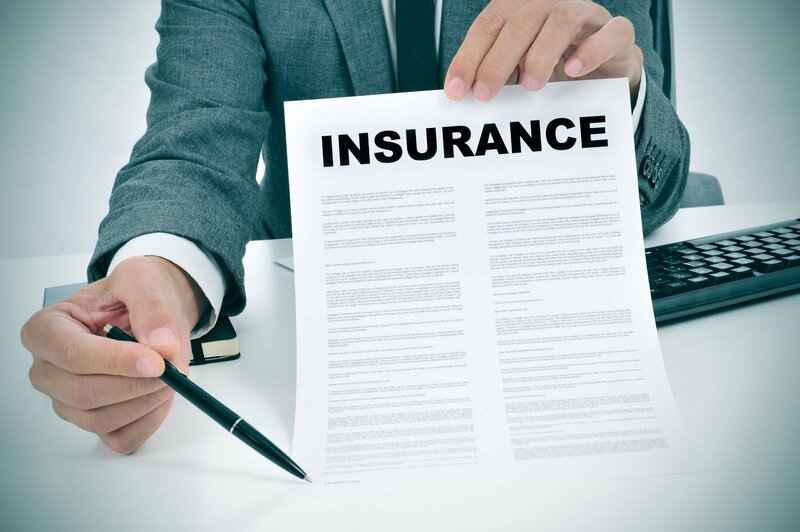 In your insurance contract there are several different terms that are defined to avoid confusion surrounding what is covered and who is covered. The policy contract will explain that only covered autos will receive the coverage that is listed on the declarations page of the contract. Some covered autos will only receive a limited amount of coverage as defined by the policy. Covered autos always include the listed vehicle on the policy, but many people are not aware that others autos are eligible for a coverage extension. At first glance, it might appear that a replacement vehicle and an additional vehicle are the same. They are both newly acquired cars but unfortunately, that is not the case. Classifying additional cars and replacements as the same thing can be the cause for major confusion when policyholders go out to buy a car. It is important that you know the difference between how a new household vehicle is classified because coverage for each type of car extends in a different way and there are different notification requirements. Not all cars will fit the newly acquired vehicle definition. You should be sure that the type of vehicle and the ownership do not create a problem for you. If you do not have insurance or you are only a listed driver on a policy, you will not have automatic insurance when you buy a car in your name. Assuming that you will can really create problems if you drive off of the lot and you get into an accident. If you have a good idea of what type of car that you want to test out, you can start getting quotes for cover before you even window shop. By doing this, you can estimate how much your coverage will cost and play with the coverage options. Save your quotes and then you can stick with the quote for the car you decided on. Do not be tempted to take the high-priced quote that the dealer has suggested before you shop on your own. You can have your quote prepared and then use the Internet or the phone to enter the vehicle details and then make a payment. Doing this will activate your coverage right away so that you are not at the mercy of the dealer and their questionable affiliate. It is very easy to price the cost of cover for a new car. If you do not have coverage or you want a new policy, you can start comparing car insurance rates now by using our FREE tool below!